Today I’m posting something a bit more personal. 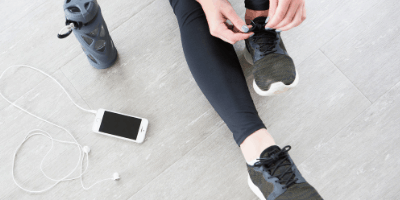 When I first started blogging I used to write more about myself, so this feels a bit scary sharing more about myself instead of my usual fitness psots. 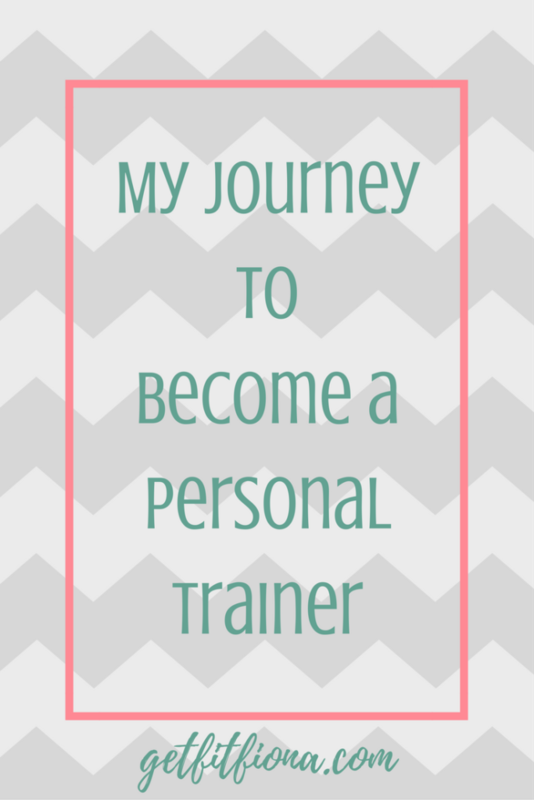 Today I’m writing about my road to becoming a personal trainer. It’s a long and winding one, but I’m hoping someone can relate to what I’ve experienced. I’m going to take you way back to when I was in university for my bachelors degree. I attended the University of Lethbridge from 2001 to 2006 (go Pronghorns!). I knew that I wanted to get away from home, out of Calgary, and experience living on my own. Lethbridge is about a three and a half hour drive south of Calgary. I could go home for long weekends, so I figured it was a good compromise between being on my own and still being close to family. 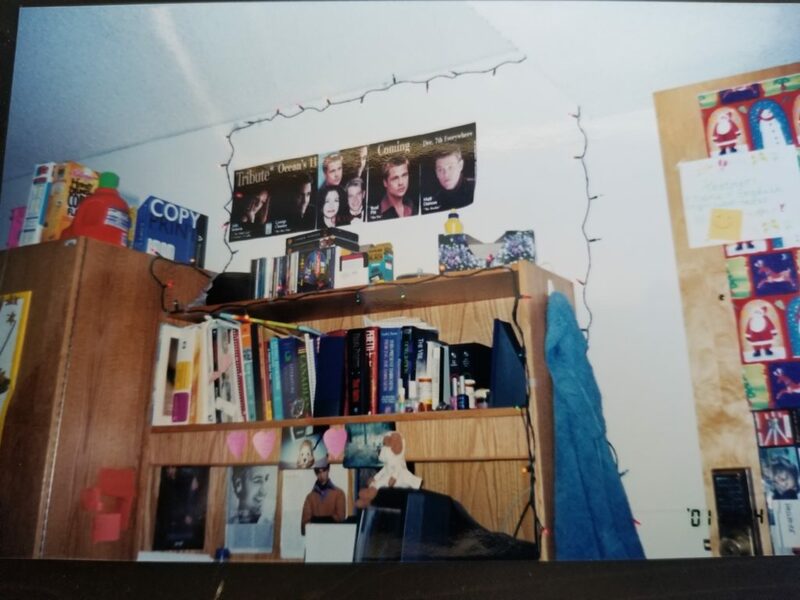 My first year at U of L I lived in res. That meant that I didn’t have access to a full kitchen and had to buy a mandatory meal plan from the cafeteria. Needless to say, most of the food in the cafeteria wasn’t the healthiest, and on top of that, I didn’t make the best choices. Even when I did try to make better choices, they didn’t always turn out. I remember buying a cobb salad that was disgusting – the chicken wasn’t good anymore, but I didn’t notice until I was a few bites into the other ingredients. (For the record, I still can’t eat cobb salads – 16 years after the fact.) As a result, I ended up gaining weight. There was also a lot of eating delivery and going out. I think my first week in res I went out 3 or 4 times. While I didn’t keep up that pace after I settled in, I still ended up going out 4 or 5 times a month. All those drinks and meals out added up over the course of those two semesters. The cafeteria didn’t have the greatest hours, so if you were hungry after 7:30 or 8, you had to either get something out of one of the vending machines or order delivery (which in the days before Skip The Dishes was mainly pizza or Chinese food). In addition to eating too much and all the wrong things, I also wasn’t very active. I think I went to the university gym only a few times when I lived in res my first year, and then not at all after that. I just didn’t feel comfortable there – I felt like I stuck out cause I was bigger than everyone else working out. It also didn’t help that at the time it was in the basement of the Student’s Union building, which meant that it was cold, windowless, and not very fun to be in. 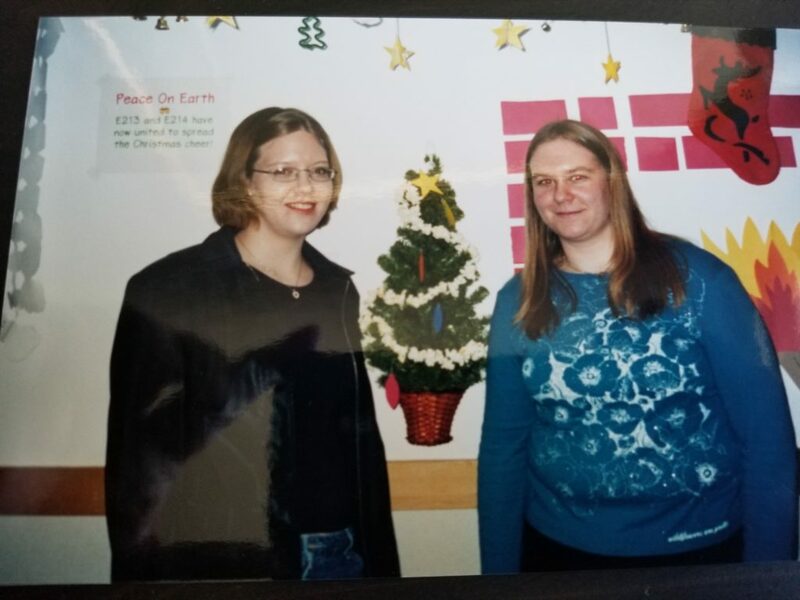 My second year at U of L I moved into an apartment with a good friend that I met in res. I’m so grateful that we became friends, and I was pretty excited to get out of res. I was able to make my own food. I don’t think I ever appreciated having a kitchen more than after I left res. I definitely made better choices when it came to what I ate, but I still wouldn’t call my eating healthy at that point. I also didn’t have much portion control, so I was eating more than I should have as well. The next three years of university I stayed in that apartment. I lived by myself for those three years and absolutely loved it. I didn’t have to worry about anyone else’s likes or dislikes when I cooked, I could make whatever I wanted. And I definitely did that. Vegetables weren’t a priority for me. I still ate them, but not as much as I should have. I still wasn’t very good at eating normal servings. Those five years that I was at university I ended up gaining 15 pounds per year. I know, that’s a lot of weight. I was in denial that I had gained that much weight. I think it was also the first time in my life that I realized that I was an emotional eater. If I was sad, angry, stressed out, even happy, I would eat. Clearly not a good way to deal with my emotions and added more stress to my life. My last year of university I decided to join the gym at the YWCA. 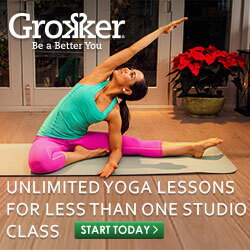 It was the first step I took to becoming healthier. While that gym didn’t have the newest equipment, it worked. I found that when I went first thing in the morning I was most consistent. A perk of being there so early was that it was really quiet – like only me and one or two other people. It was perfect for someone who was already self conscious about how I looked. I didn’t have to worry as much about anyone staring and judging me. Looking back now I can see that no one actually cared about what I looked like or was doing – they were too focused on their own workouts. The staff who worked there were great and were very friendly and more than willing to answer any questions that I had. At this point my much heavier body was an indication of what I felt like on the inside. I struggled with anxiety in university, and I definitely used food (hello, emotional eater) to try to deal with that. I wasn’t confident in myself, and feeling bad about the way I looked didn’t help at all. 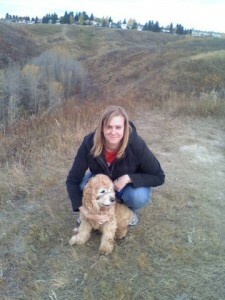 In the next part I’ll share my life after graduating university and moving back to Calgary. Spoiler alert: things get better!